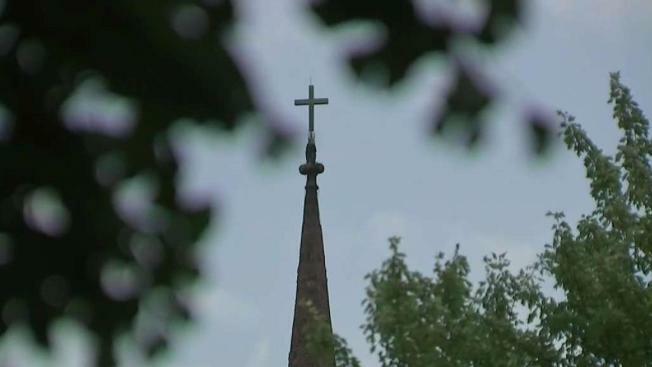 The Diocese of San Jose says it did not disclose the names of clergy accused of sexual misconduct that cropped up in a new report because it did not know about them. San Jose Bishop Patrick McGrath released the names of 15 clergy last week. But on Tuesday, a law firm named 18 others who had worked in the area. The diocese said Wednesday that most of the additional priests were not assigned by the bishop of San Jose, so the diocese had no records on them. It says they were assigned by other orders. Additionally, the diocese said allegations against several clergy who had San Jose diocese assignments were reported elsewhere and not shared. Attorney Jeff Anderson is suing California bishops seeking complete records of clergy accused of misconduct.